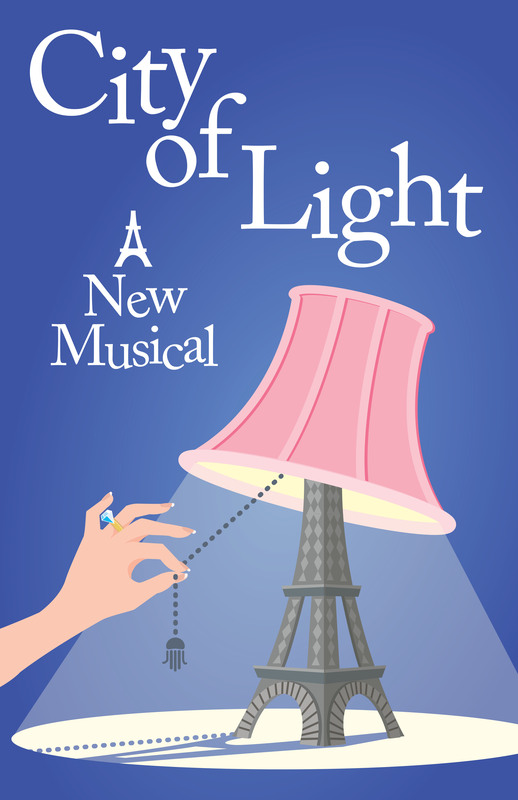 Various concept artwork and the final design for a poster for the new musical “City of Light.” Final artwork created in Adobe Illustrator. This entry was posted in Graphic Design, Illustration, Logo and tagged featured. Bookmark the permalink.